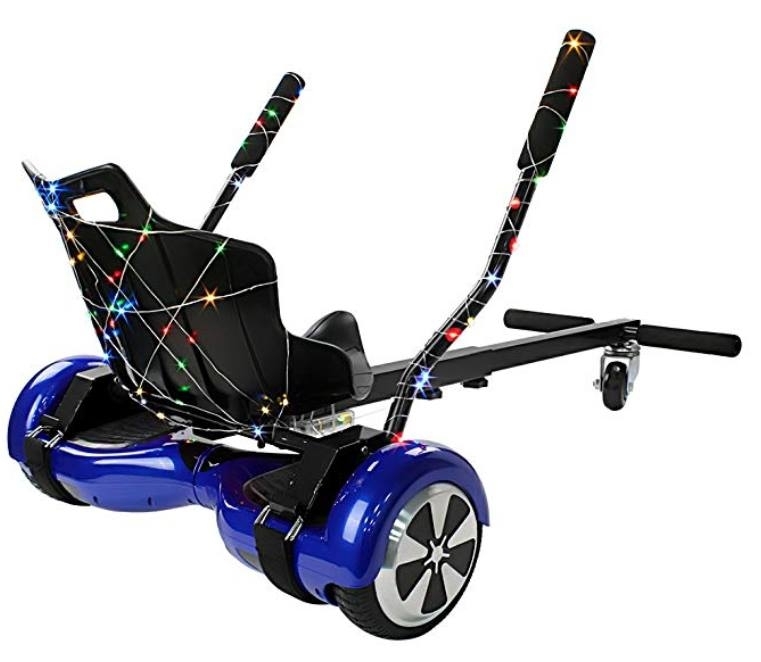 Adjustable straps and spin dial (which is removable): The skateboarding helmets equipped with adjustable straps and and spin dial for Adult /kids to adjust flexibly to get a better fit. Fits Head circumference Size: S :48-51cm/ 17.7″ – 20.1″ ; M : 49-55cm / 19.3″-21.7″ ;L:52-58cm / 20.5″-22.8″,Please According to head circumference, choose your size. 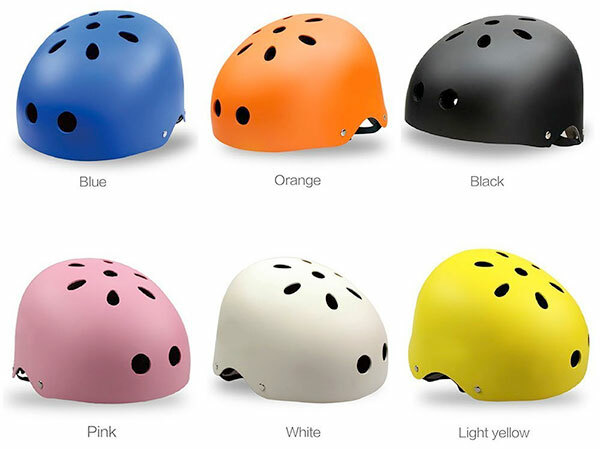 Impact resistance :The skateboard helmet adopts durable tough shell with soft liner which could absorb external pressure caused by crash in skating activities. kids/adult wear the skateboarding helmets will feel much safer and more confident, and thus perform better in sports activities. 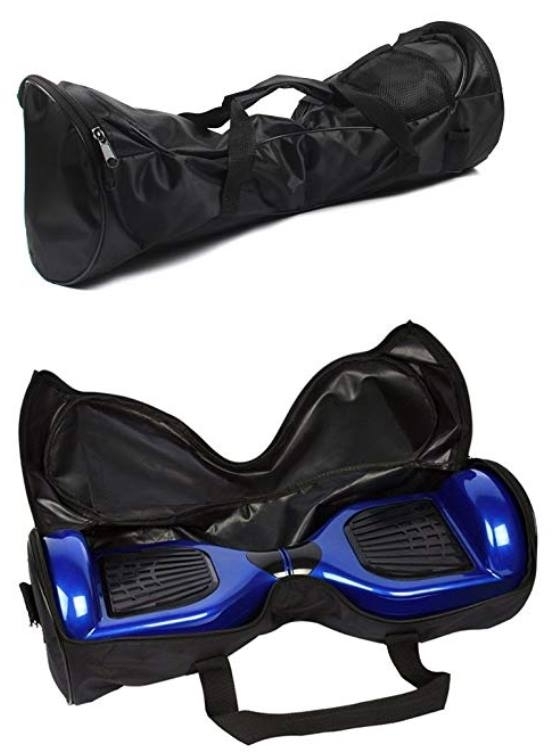 Multi sports gear :As ideal skateboard accessories, the cool helmets are widely used in skating activities such as skateboarding, roller skating, inline skate, scooter, rollerblading, longboard and two wheel electronic board. As play great protective function during these activities, the skateboard helmets are considered as the best helmets for skating activities. Application: BMX,Skateboard,Skidding,Bicycle,Cycling and other outdoor sports. Designed for All Types of Skating, Skateboarding and Cycling. Extended Rear Coverage to Protect Against Backward Falls. 11 Vents Designed to Force Cool Air In and Warm Air Out. 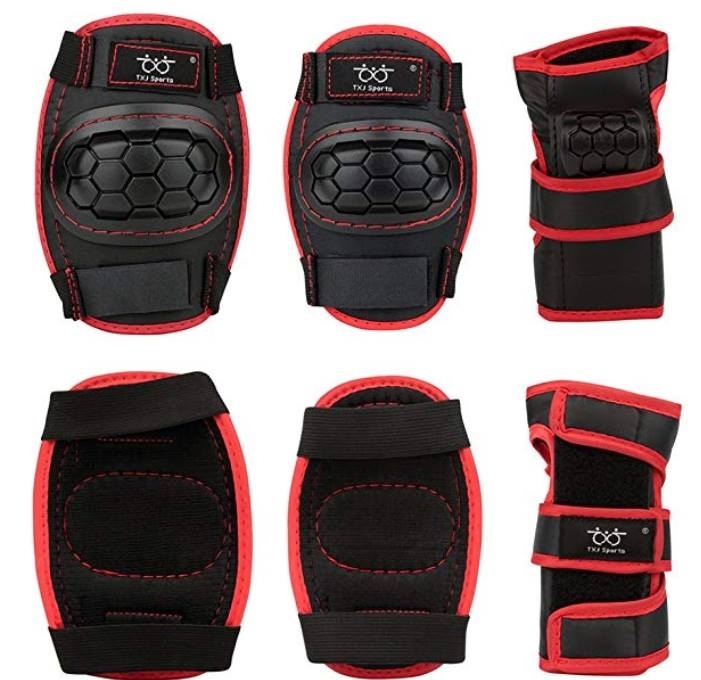 Includes Extra Interior Pads for Custom Fitting. Conforms Adjustable Safety Standard EN1078. Seems well made, but it's too round.